Multi layer assembly game. Each playboard features a different animal. 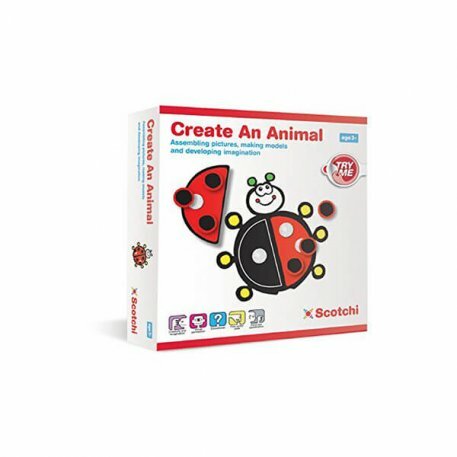 Build your own cute animals piece by piece. Choose an animal and assemble it according to the appropriate model card. Easily attached with Velcro! 5 animal play boards and 5 guide cards.